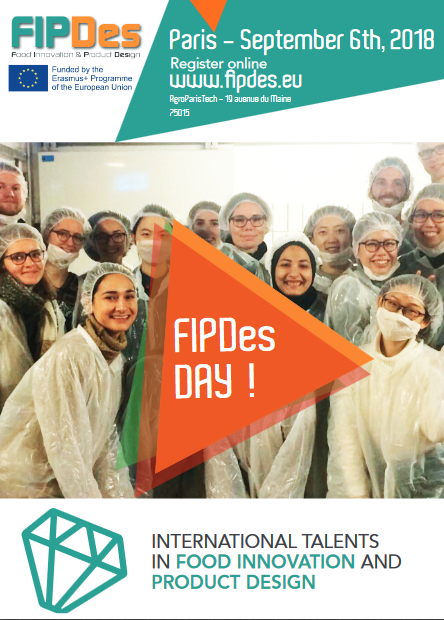 FIPDes Day 2018: success story still on! Barbara Rega, FIPDes coordinator, held a warm welcoming speech. During the first session “Food Design Engineering”, we had the great honor to receive Dr. Pierre Sylvain Mirade, member of the French National Institute for Agricultural Research (INRA); he presented current research on designing a numerical ham, showing how this type of model may reduce experimental workload, especially in the case of complex matrices. Pr. 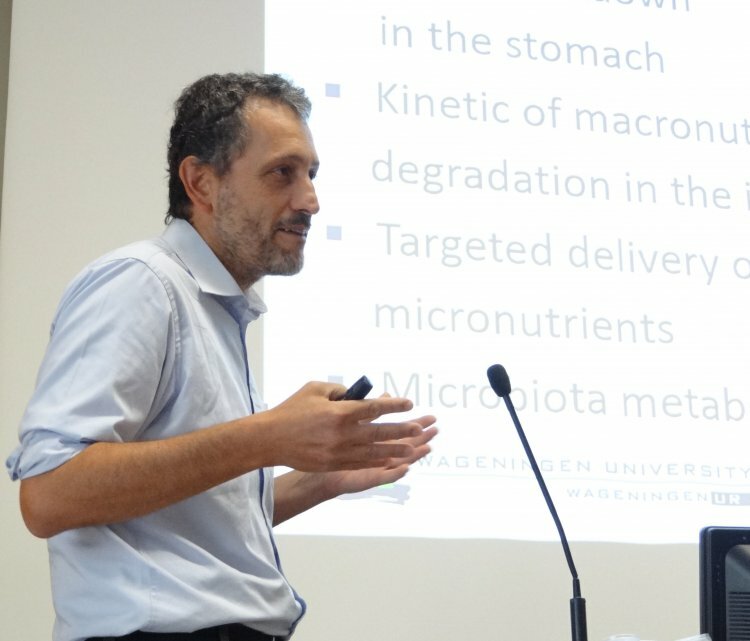 Paola Vitaglione from University of Naples was the chairman of the session “Healthy Food Design”, where a very exciting keynote speech by Dr. Vincenzo Fogliano, from Wageningen University, was delivered on targeting the multiple gut functionalities. 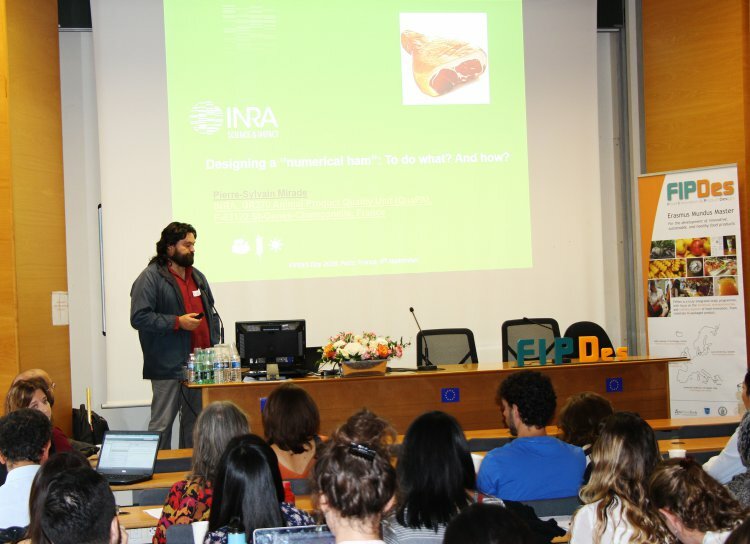 Audience was captivated about his approach, which included food processing, biodigestibility and many others parameters to study in a food product. During lunch time, the participants had the opportunity to attend the poster session, job dating with partners and engage into enriching discussions. 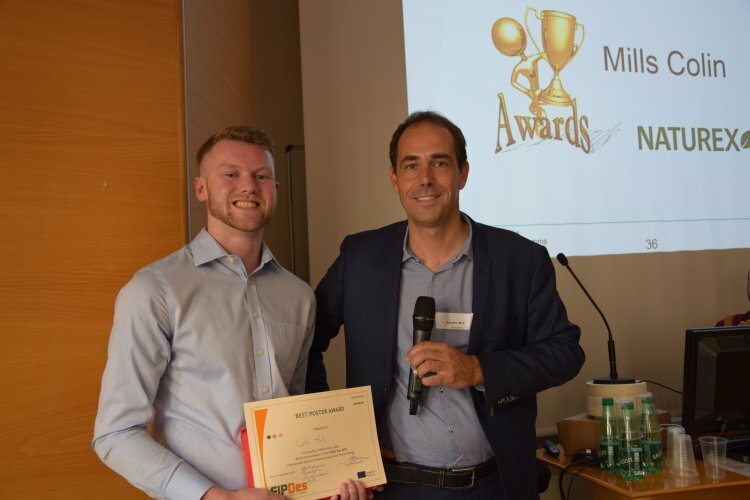 Many thanks to LESAFFRE, DANONE, NATUREX, FRAGOSTA, TETRA PAK and FOOD INN LAB! Lars Palm and Ulf Nyman, from TETRA PAK were the keynote speakers during the session "Food Packaging Design and Logistics" presented by Daniel Hellström, from Lund University. 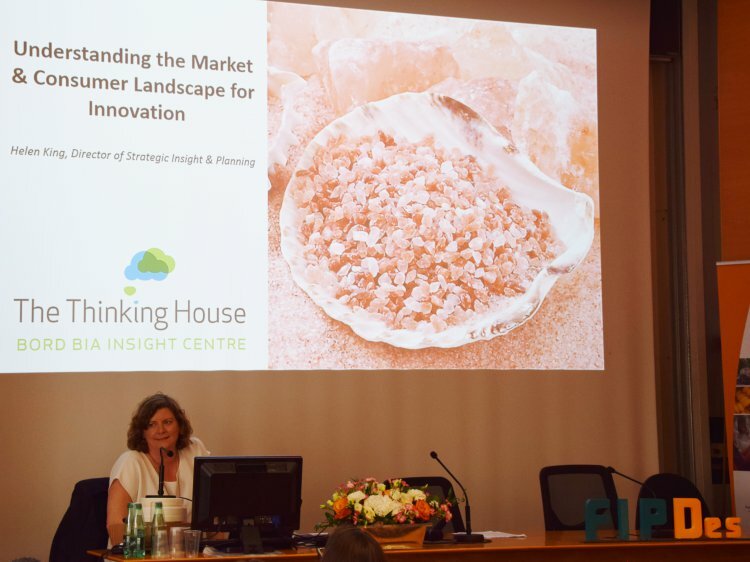 A fantastic presentation was given by Helen King (Insight Bord Bia, Ireland) about culinary trends around the world, and how they relate to food innovation, during the session “Culinary Innovation and New Product Development”, inspiring and raising many questions from the audience. 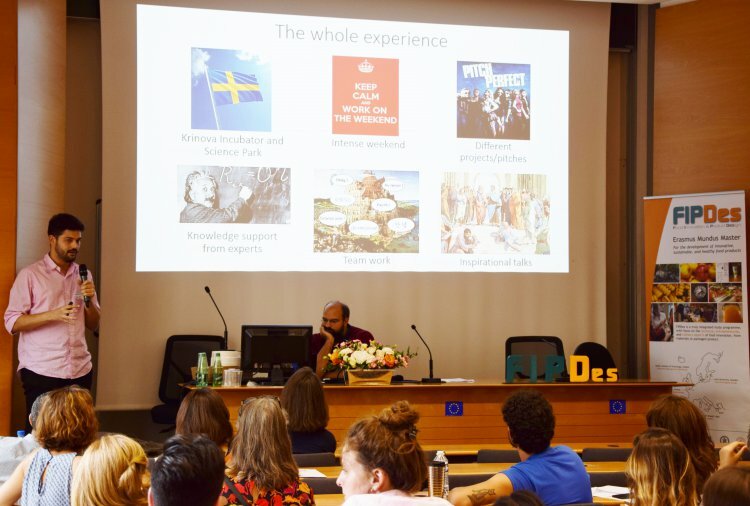 We also had the great pleasure to have some FIPDA (FIPDes Alumni Association) representatives (special thanks to Gerald Marin, Siddharth Sharan and Vita Jarolimkova) share us an exciting video of alumni and their current jobs; it was such an incredible moment showing the diversity and career possibilities beyond FIPDes! 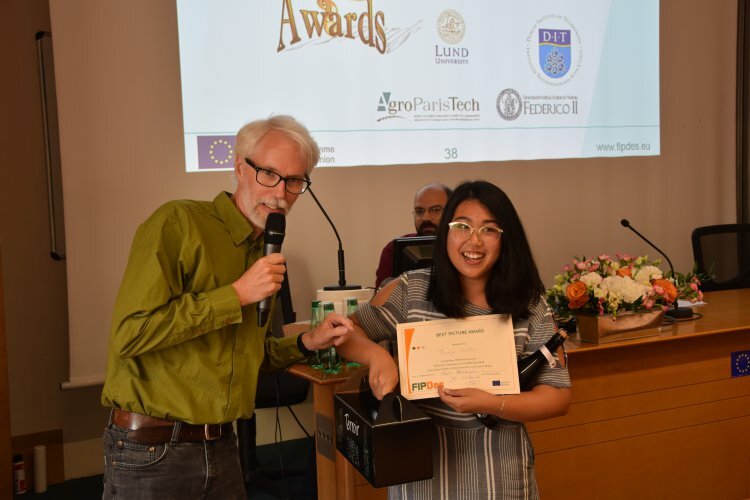 We finally had a dynamic and motivating speech from FIPDes students: telling us the experience they had during the Food Hackathon and the Food development Showcase at Dublin Institute of Technology. 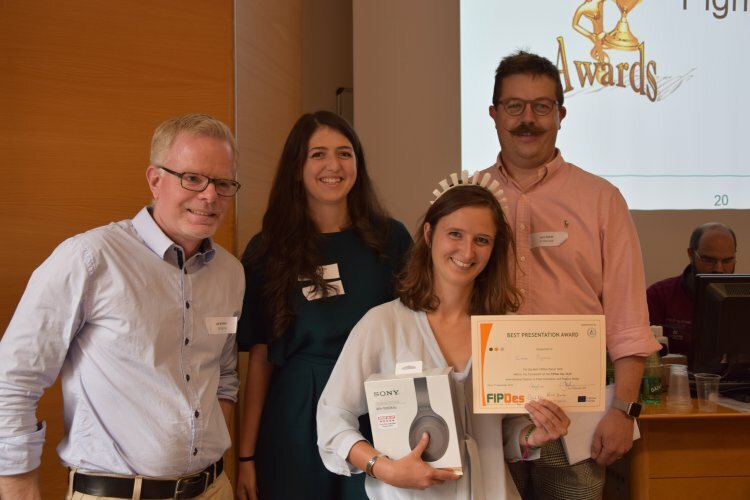 To end this amazing day, student awards were presented to Colin Mills (best poster awarded by Antoine Billy from Naturex), Emma Pignères (best flash presentation awarded by Lars Palm and Ulf Nyman from TetraPak), and Thanya Sedtha (best picture awarded by FIPDes). "After interacting and listening to many of the ’FIPDesers’, I felt, FIPDes is not just training and building the professionals, but is working for million of lives, indirectly, by shaping the students. FIPDes has incorporated a sense of responsibility in me, and helped me to understand my role as a ’Food Innovator for the Betterment of the every section of the Society’. FIPDes Day gave me newer insights to understand and face the nutritional issues faced by the society."